A SERIES of industry summits focussing on the current and future impact of African Swine Fever on global meat supply and demand will be held in the United States early next month. Beef Central columnist Simon Quilty, who has written extensively on the topic since the disease was first detected in China in August last year, will be one of the keynote speakers and hosts involved in the circuit of four gatherings being held from April 2 to 11. The events will be co-hosted by Merricks Capital, MLX, Global AgriTrends and Procurement Strategies. Since the first discovery of ASF in Liaoning, China seven months ago, the disease has been discovered in every province of China, and has since spread into Vietnam. Traces of ASF have also been detected in undeclared pork items at Australian airports, carried by incoming international passengers. Fortunately none of this illegally imported material has infected the local pork population. The potency of the disease has the potential to create significant shifts in global meat and livestock markets, analysts suggest. Half of the global pig population resides in China, and some estimates suggest potential loss could reach 30pc or 130 million head over two years in China alone. The upcoming summits aim to provide an appraisal of the disease and its impact on the global protein market discussed in an open and commercial forum. 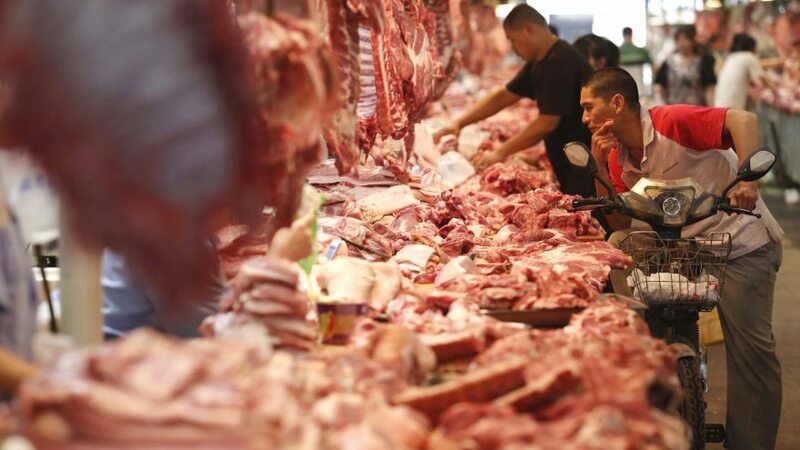 Specific focus will be on the US pork and beef industry, and the ramifications of ASF spreading through China, Vietnam and potentially the rest of Asia and onto other continents. Joining Mr Stuart and Mr Quilty as keynote speakers for the events will be Gerrard Liu, managing director of the Meat International Group Shanghai, a China based research and marketing group specialising in beef and pork. Where is ASF now, and where is it likely to spread in the future? What has been the market impact so far in China and for other global participants including the US? As this disease spreads, what is the likely impact on domestic and international markets across all proteins? What opportunities and pitfalls are likely should this disease continue spread in Europe and Asia and the potential impact on North America should it ever spread here? How does the protein industry manage this risk? Limited seats are still available at the summits. Contact Simon Quilty direct (click here) for details and to reserve seats.